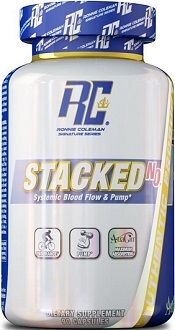 In the following review about Ronnie Coleman Stacked NO, we examine the effectiveness of the of the product based on its ingredients. 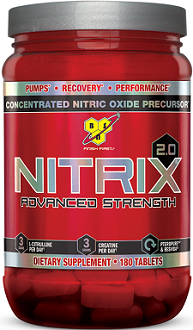 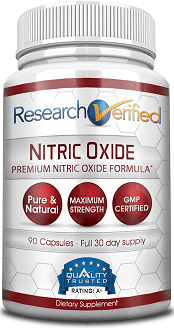 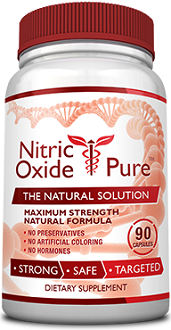 Ronnie Coleman Stacked NO is designed to increase levels of nitric oxide in the blood. 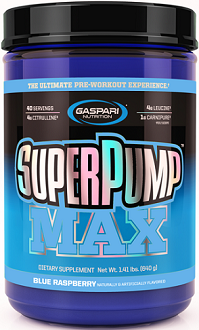 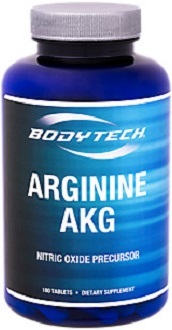 This helps to improve blood flow to the muscles during a workout and afterward for a better recovery….